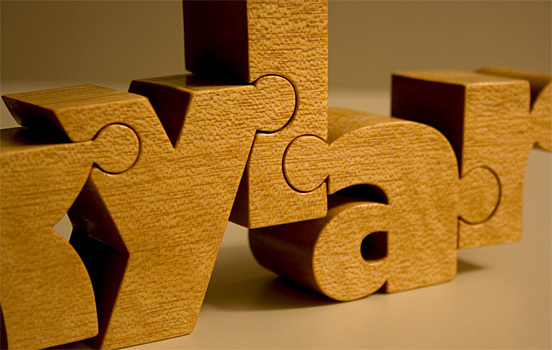 John Christenson earned a B.F.A. 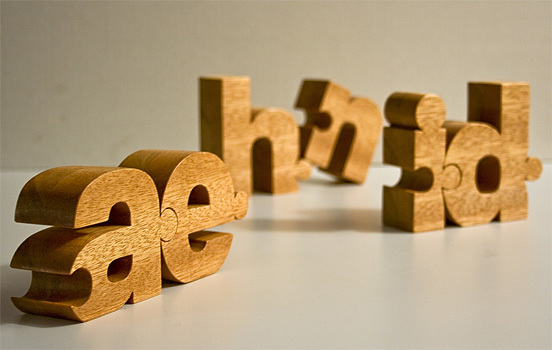 in graphic design and a B.F.A. 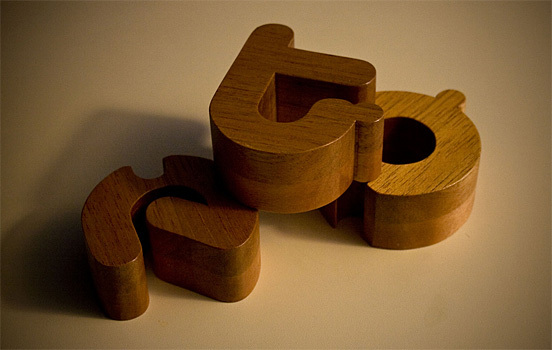 in industrial design from the University of Illinois at Chicago. 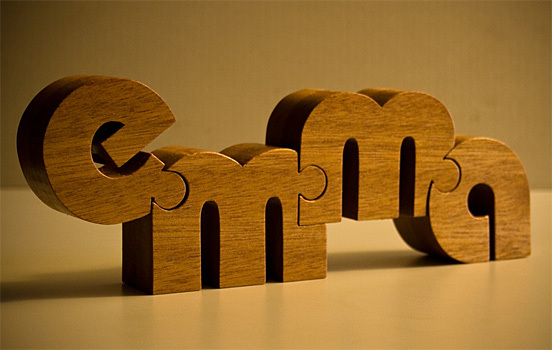 He has been a senior graphic designer since 2001, which helps a lot to his Nuzzles. 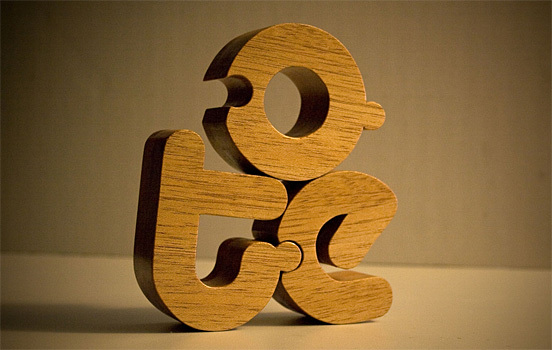 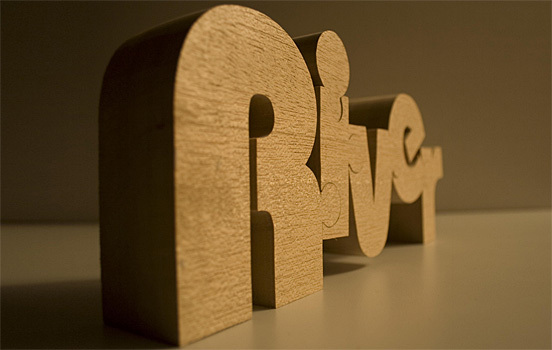 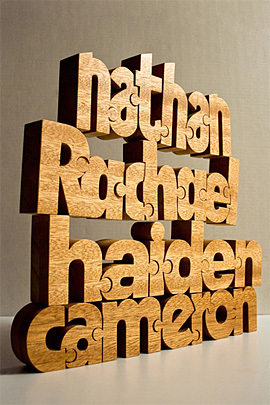 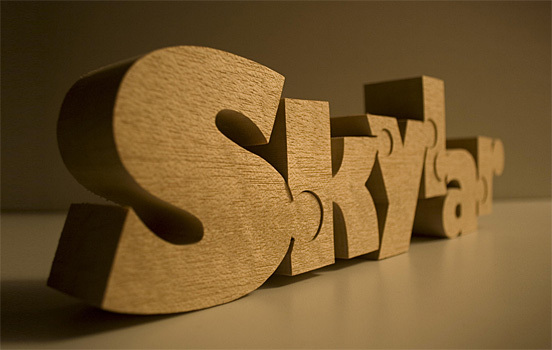 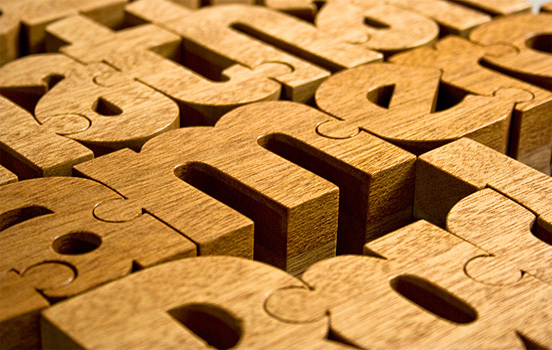 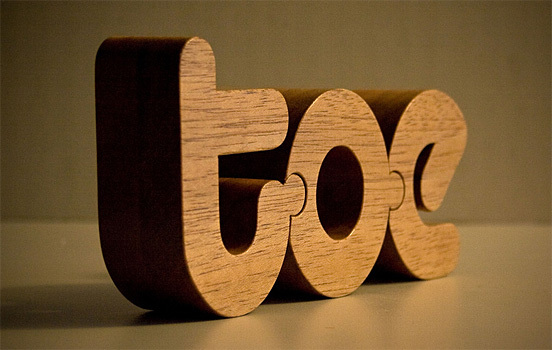 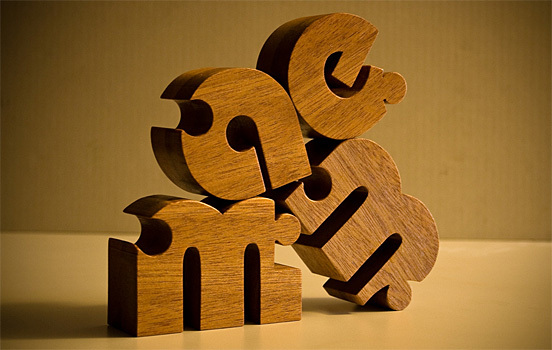 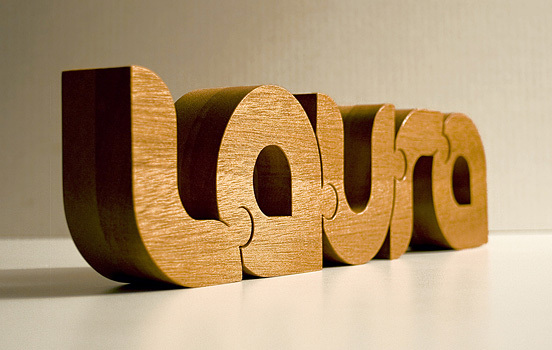 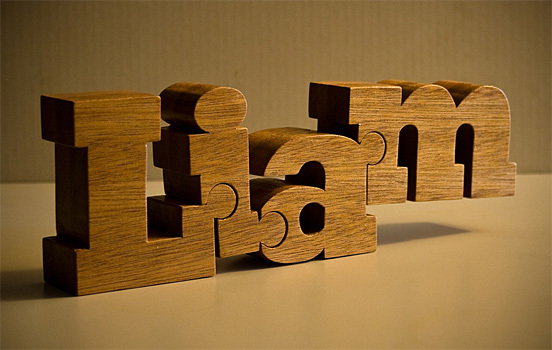 Nuzzles are custom designed handmade wooden name puzzles, each with its own unique typographic style. 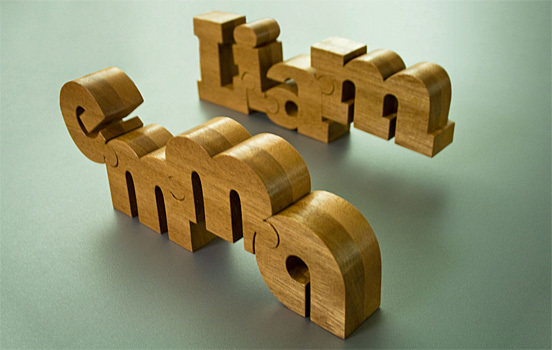 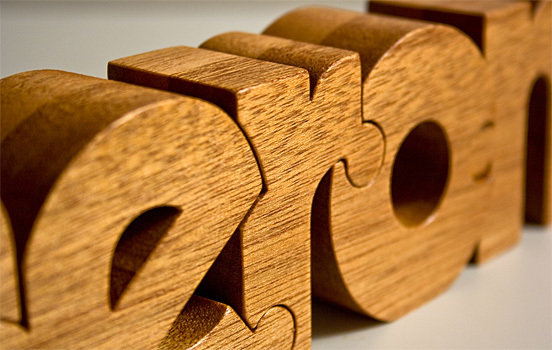 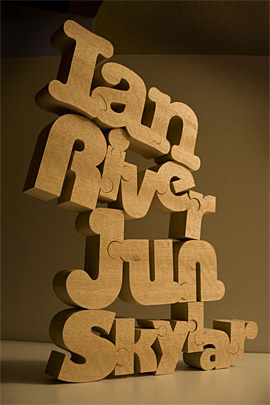 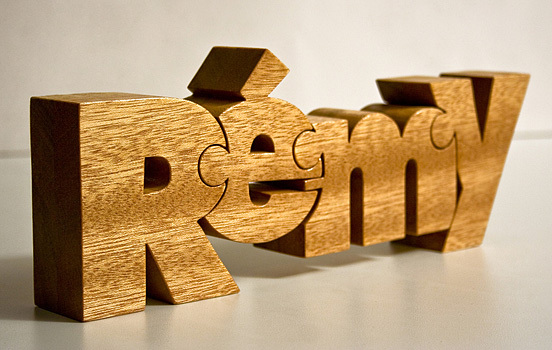 Every puzzle is crafted from a single block of wood, and the letterforms interlock with each other in a way that creates a sense of harmony and integrity. 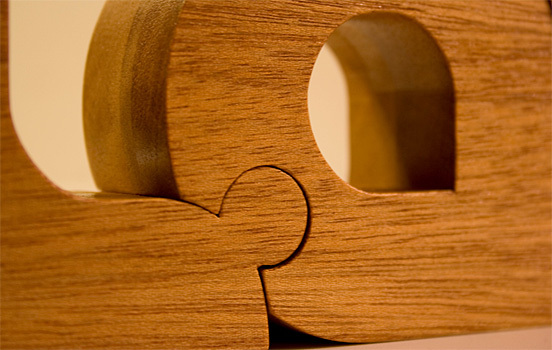 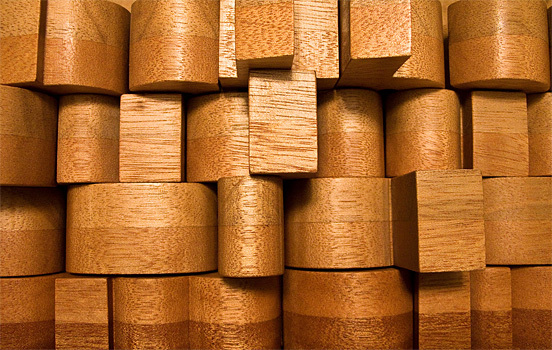 We have listed some of John’s Nuzzles as follow, let’s have a look at the smart wood art.